As car enthusiasts, we tend to look at a car's features and specifications and wonder what could be done to a car to make it better. Sure, there are some cars out there that do not need much improvement, but there are also cars that have a lot of potential, but are handicapped by poor planning, lack of clear direction, or are simply trying too hard to be too many things to too many people. Starting with this post, we will start a series of "what if" articles, focusing on what changes we would like to see on certain cars that we believe would make the car perform and sell better. Our first specimen for this series is the Acura ILX. Not too long ago, I reviewed the 2012 Honda Civic Si Sedan. The result of Honda's decision to cut costs on the 9th generation Civic resulted in a slew of criticism regarding its cheapened interior and boring design. Luckily, Honda had already begun work on refreshing the 9th generation Civic before the car even hit the market. The result of the refresh is the 2013 Honda Civic, with a revised interior and an exterior face lift. Are these changes enough to fix the Civic's tarnished reputation? Would I consider buying one now that the car is less boring looking and actually has a decent interior? Continue reading after the jump to find out. The New York Times recently ran a piece detailing the small, but growing, presence of Chinese automakers in Detroit and the surrounding areas. This foothold in the heartland of the American automotive industry is not necessarily a bad thing as it means the potential revitalization of an area that many Americans had already written off. The Chinese automakers, seeking the expertise of long-time Detroit Three engineers to bolster their technical shortcomings, are taking a very different approach to that taken by their Japanese counterparts some four decades ago. Instead of making a big splash, the Chinese are slipping in under the radar hoping to avoid the backlash and ire that the Japanese faced. The modern retro revival theme, originally started with the introduction of the Ford Mustang, was continued when GM brought out the new Chevrolet Camaro. Billled as a true pony car successor to the F-body version that had been so popular during the late 90's before its demise, the new Camaro borrows themes from the classics and gives them a modern interpretation, creating an exciting looking car, powered by the ubiquitous LSX motors shared with the Corvette and several other GM products. The car was an exciting entry when it came out, promising a cool look and great performance to rival the latest Mustang and Challenger. But does the Camaro deliver as a performance car or is it an anachronism dressed up in modern mechanics? Cars and Coffee started as a gathering for automotive enthusiasts of all stripes and got its start in Southern California and has since grown to cities all over the country and even internationally. 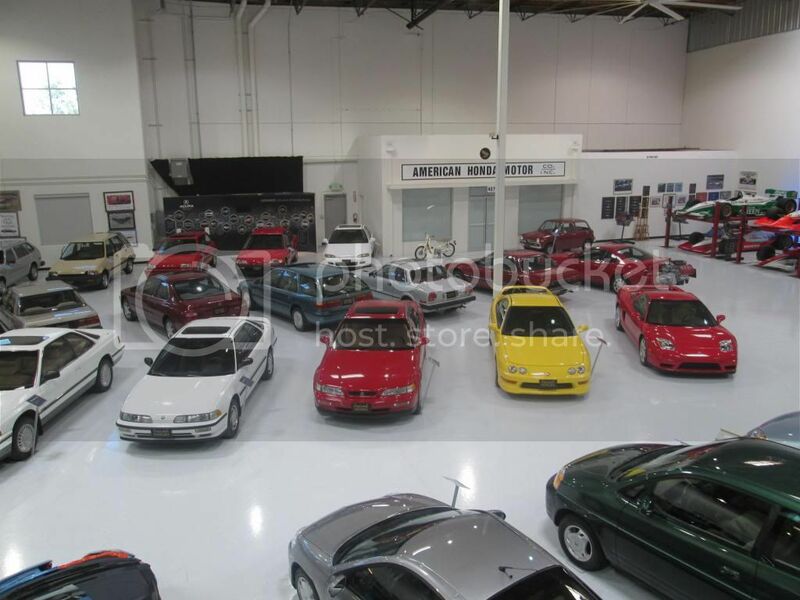 Each area brings a different crowd with different cars: DC had a large number of extensively customized classic performance cars, Irvine tends to draw a serious supercar crowd, and now Boston brings a large selection of AWD performance. I had a chance to drop in on Boston Cars and Coffee at the Larz Anderson Auto Museum in Brookline, MA. Click on any of the photos after the jump to see the full album. In March, my brother posted an article about a woman who was ticketed for driving two miles per hour under the speed limit in the far left lane (read that post here). The problem was not the fact that the woman was driving two under, but that she was holding up traffic in the passing lane. Many accidents and bouts of road rage are caused by drivers who lack any sort of lane discipline. In an effort to hopefully curb road rage and decrease the number of accidents cause by slow drivers hogging the left lane, Florida state House and Senate have passed a bill that would fine drivers $60 for driving 10 miles per hour under the speed limit in the left lane on a highway with two or more lanes. What is a hot hatchback? Many people have variations on the definition of what makes a hot hatchback, but to us, it is pretty simple. 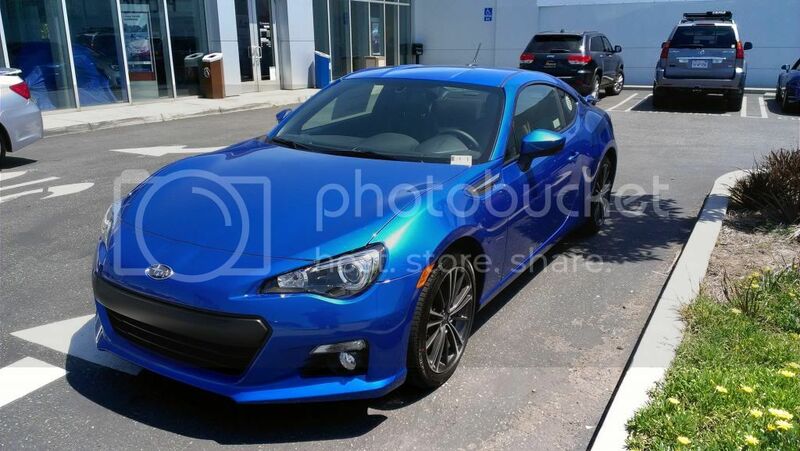 It should be a hatchback with ample cargo space like its more pedestrian counterpart, but with a sport tuned suspension, more powerful engine through turbo charging or increased displacement, and the right amount of exterior modification to help it look sporty and differentiate itself from its more basic sibling. A hot hatchback should be a car that you can drive everyday to work or the grocery store, but should also be capable of handling spirited driving sessions, or even a track day or two. So we rounded up some of the most popular hot hatches on the market to see which one best meets that definition. See how the Focus ST performed against its competitors in our Hot Hatch Comparison. Since its introduction to the US market, the Ford Focus has generally been associated with rental car fleets and cheap transportation. The fact that the US market Focus could never match the quality of its European counterpart did not help Ford shed the Focus' economically minded image. In an attempt to spice things up a bit during the first generation Focus' lifespan, Ford introduced the SVT Focus, equipped with Ford's 2.0 liter "Zetec" inline four. The car was a decent performer, even beating rivals from Honda and Volkswagen in a Car and Driver comparison. 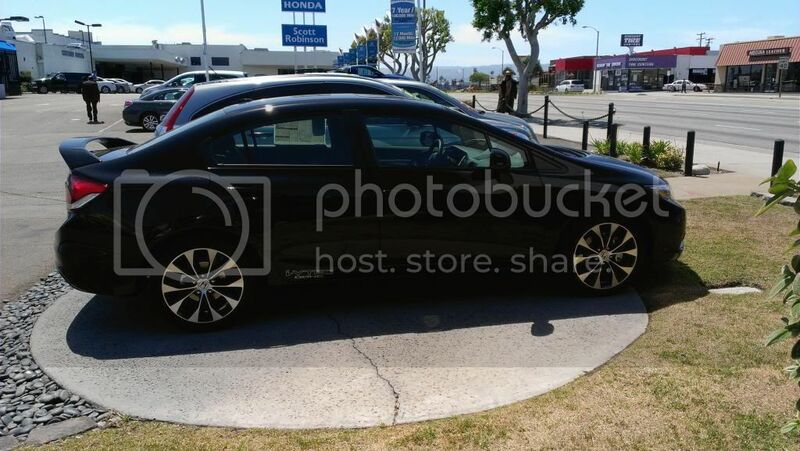 Unfortunately, when the second generation Focus was introduced, the SVT Focus was laid to rest, and Ford decided that making market specific Focus (Foci?) was a good thing. Not only was the European version of the Focus widely considered to be superior, but the Europeans got the hot versions of the Focus such as the ST and the RS. Sagging sales, general criticism of the second generation, and an interest in saving money prompted Ford to go back to using a global platform for the third generation of the Focus. 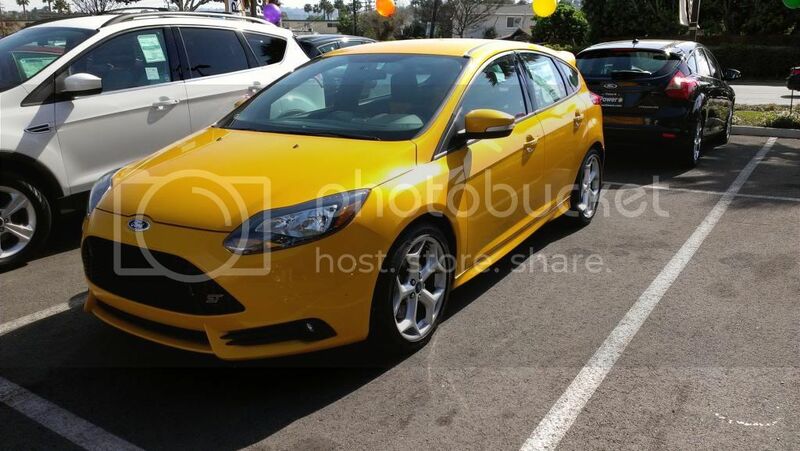 For the 2013 model year, the US market sees the return of a hot version of the Focus with the all new Focus ST.
Update: Click here to read post #2. I have been riding for a few years now, having gotten my start with an easy to ride and manageable Kawasaki Ninja 650R. That bike served me well, having taken me on numerous trips, daily commutes, and fun rides around the DC area. However, one of the things that it never did all that well is provide pillion accommodations for a long ride. Learning to ride, I had always wanted to have my wife ride with me so that we could share some memories together. Knowing that I would only be able to keep one bike, I began looking at various sport-touring options that would provide more comfortable pillion accommodations but still offer plenty of fun and sport for my solo rides, which would probably still make up the bulk of my riding. Additionally, I wanted something that would be able to mount a fair amount of luggage for longer trips while requiring minimal maintenance between services. To satisfy these criteria, I began my search looking at mainly larger bikes specifically designed for sport touring and carrying luggage. The bikes were all shaft-driven, longer wheelbase, and weighing anywhere from 450 to 590 lbs. All had lockable luggage options from the factory and could accommodate a top box with minimal modification or additional parts. Ideally, the bikes should also have some cold weather equipment included from the factory, such as heated hand grips or heated seats. Most importantly, the bike should still be fun to ride. The bikes that quickly found their way to the top of my dossier included at least one new bike, the Honda VFR1200 that was being discounted heavily at the time, as well as several used bikes, including the Kawasaki Concours and Yamaha FJR. What did not originally make my original list was the BMW K1200S. See how the Volkswagen GTI performed against its competitors in our Hot Hatch Comparison. The Mk. I Volkswagen Golf GTI is widely considered to be the very first hot hatchback in automotive history. Since its introduction in 1974, the Golf GTI has gone on to spawn five more generations. 2013 marks the final year of the current Golf GTI, the Mk. VI. 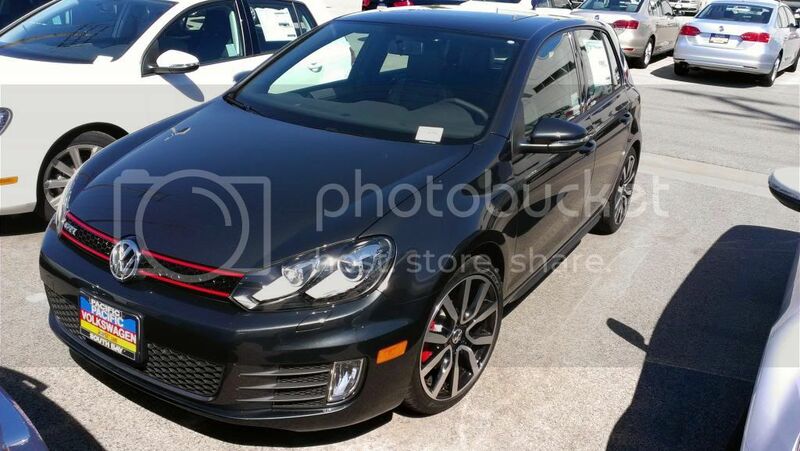 The version I test drove here is the most expensive model available for the GTI, the Autobahn edition, equipped with Volkswagen's six-speed DSG twin clutch transmission. The Autobahn edition comes standard with leather seats, bi-xenon HID headlamps, and basically every available option for the GTI, along with Autobahn exclusive 18" wheels. The Mk. VI GTI has been around for a while, but is it competitive with the new batch of hot hatches on the market? Does it live up to its Mk. I roots?